Unfortunately we are still in a pattern of very dry weather. 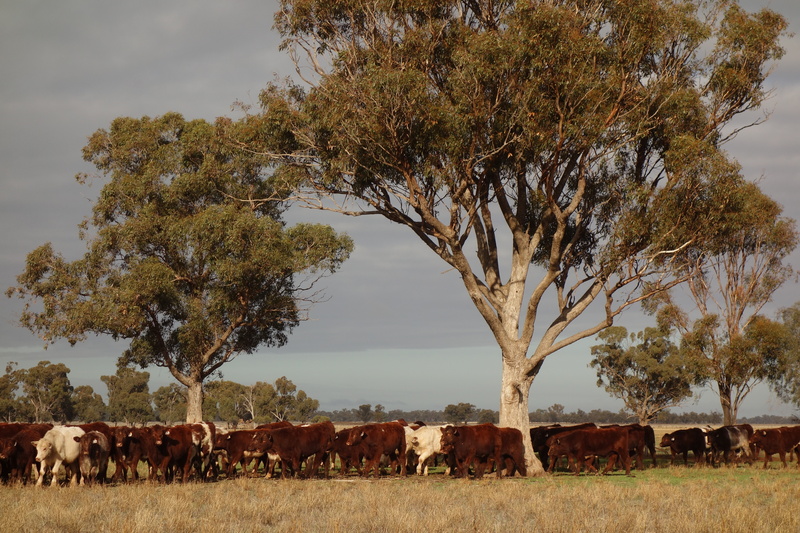 In fact, it is one of the driest starts to a year on record in the Riverina. As such, it is a battle to reach feedlot weights for the steers but we are in there trying. 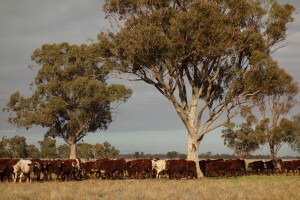 It is a tribute to our easy doing stock that they are holding their condition well. In the hope of a season turn around, we put some young bulls out with the autumn herd. Hopefully the resultant calves will be born into a more favourable season!